Orgran offer a wide variety of products from pasta and baking mixes to crispbreads, biscuits, cereals and more. 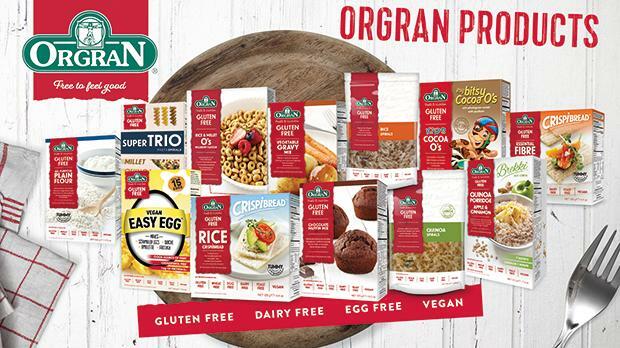 All Orgran products are gluten free, dairy Free, egg free and suitable for vegans. Distributed by Alfred Gera & Sons Ltd. For more information e-mail food@alfredgera.com or call on 2144 6205.